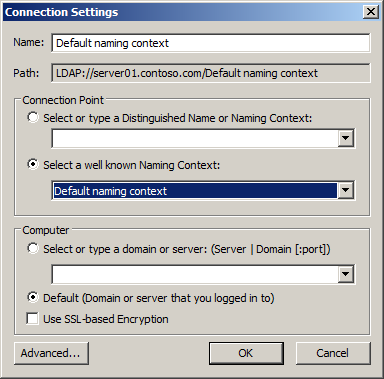 Before Windows Server 2008, organizations had to rely on third-party products to define different password and account lockout policies for different sets of users in a domain. 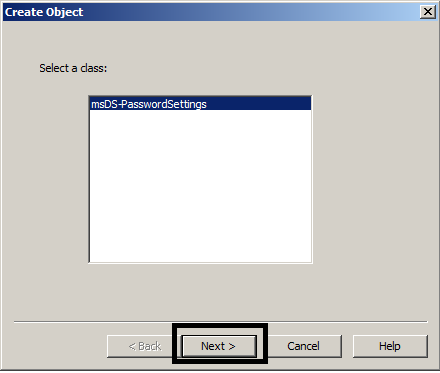 In Server 2000 and 2003, there could be only one password and account lockout policy in a domain, and it was specified in the Default Domain Policy, unless third-party products were utilized. 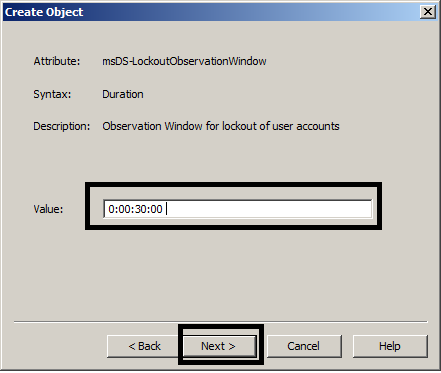 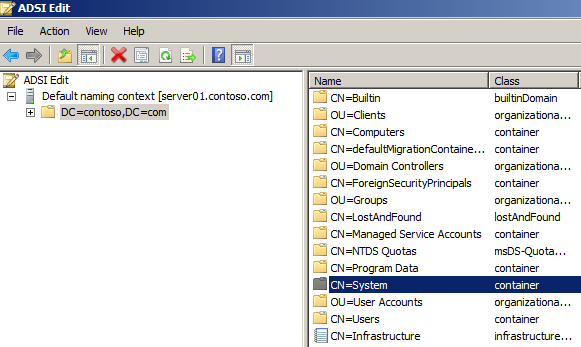 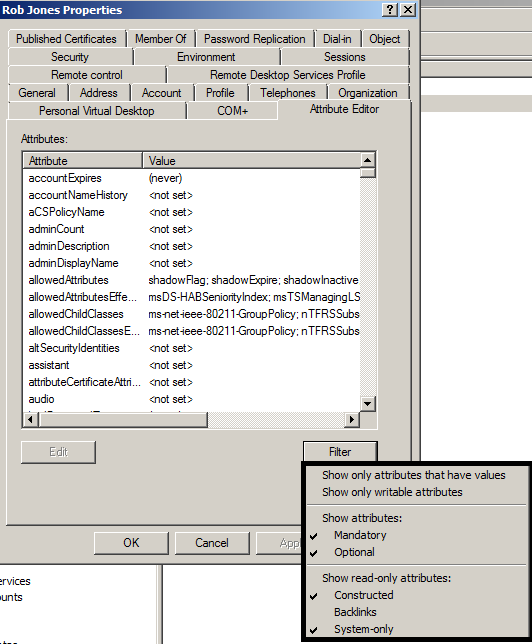 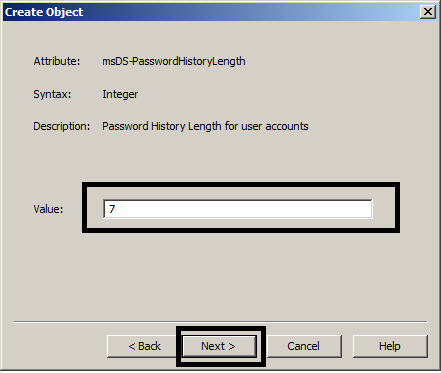 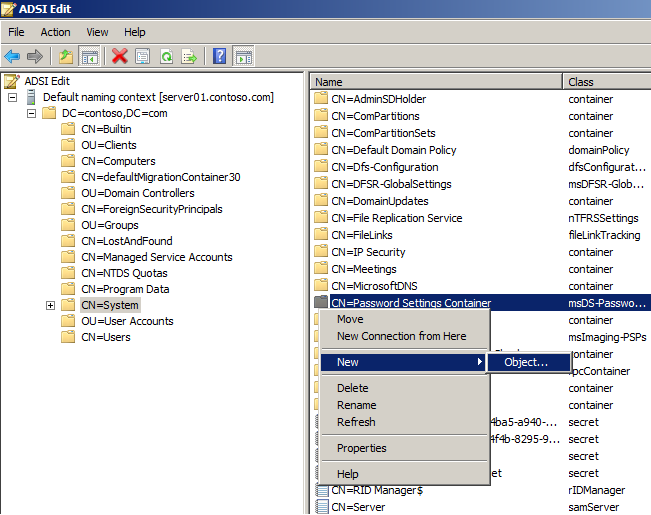 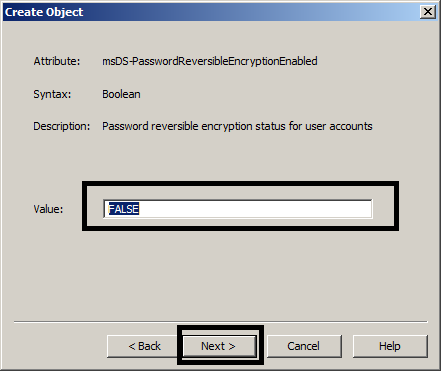 In Windows Server 2008 and newer, organizations can define more than one password and account lockout policy in a single domain, and apply those policies to different sets of users, by using the fine-grained password policies feature. 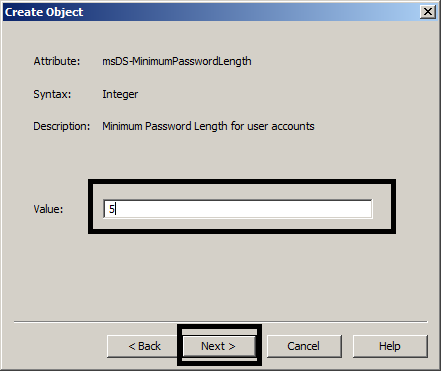 Fine-grained password policies are defined by creating Password Settings Objects, and then applying those to users and groups. 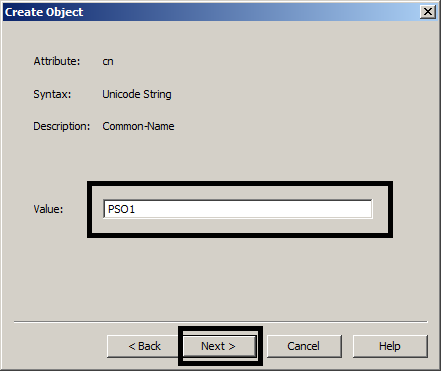 There are several methods to create PSOs. 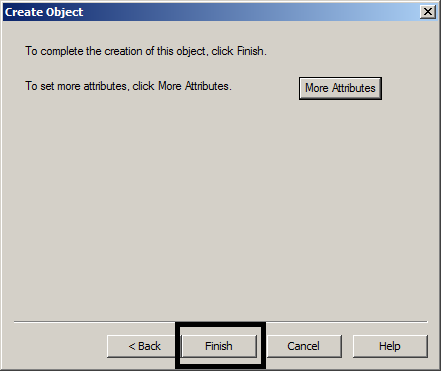 Here we will look at two of them. 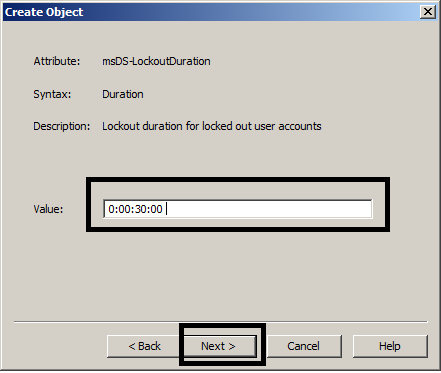 Its important to keep in mind that a user can only have one effective password and account lockout policy. 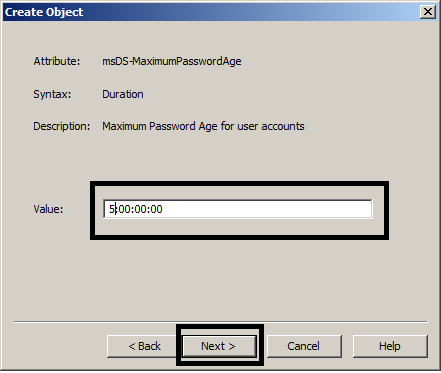 So if more than one PSO is applied to a user, either directly or through group membership, the precedence value of that PSO will determine whether it will be the winning PSO or not. The PSO with the lowest precedence will have higher rank, so the PSO with the lowest precedence will be the effective PSO for a user. 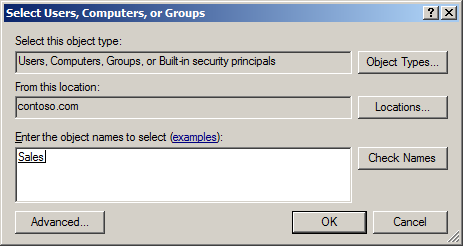 An exception to this rule is that PSOs directly applied to users, always prevail over PSOs applied to groups (which are again obviously applied to users through group membership). 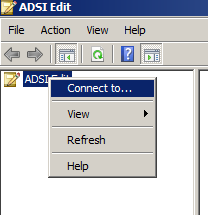 1.1.2 In the ADSI Edit snap-in, right-click ADSI Edit, and then click Connect to. 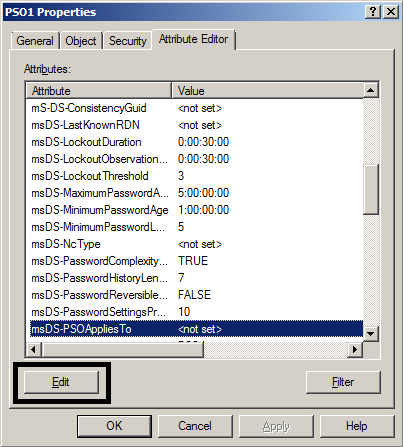 1.2.2 Then use the New-ADFineGrainedPasswordPolicy cmdlet, the following example creates a PSO named PSO2, with exactly the same settings as we defined in the PSO we created with ADSI Edit. 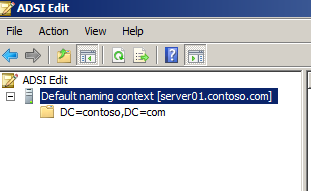 The parameters for the cmdlet are pretty much self-explanatory. 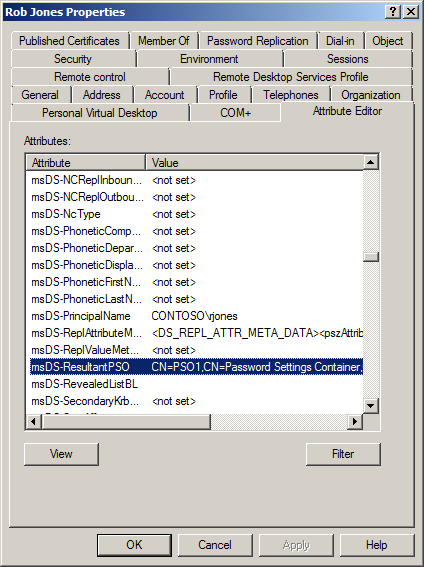 2.1.2 Expand the System container, and then click on the Password Settings Container, to view the PSOs we created earlier. 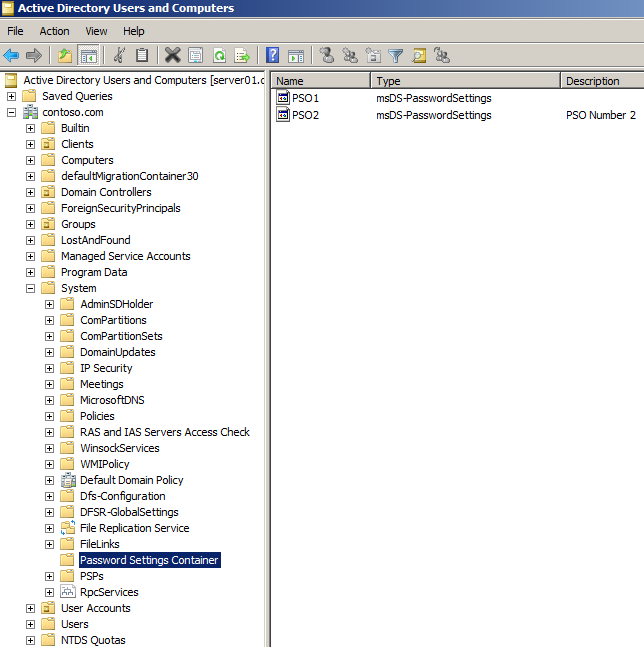 PSO for that user. 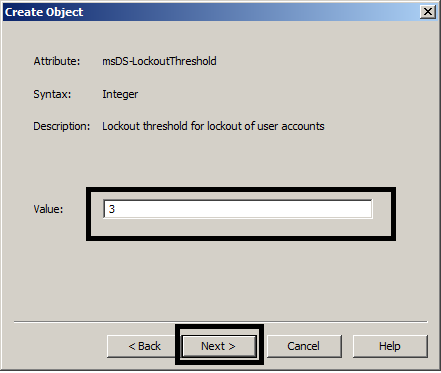 Obviously if there are PSOs directly applied to a user, they will prevail regardless, over PSOs applied to a user through group membership. 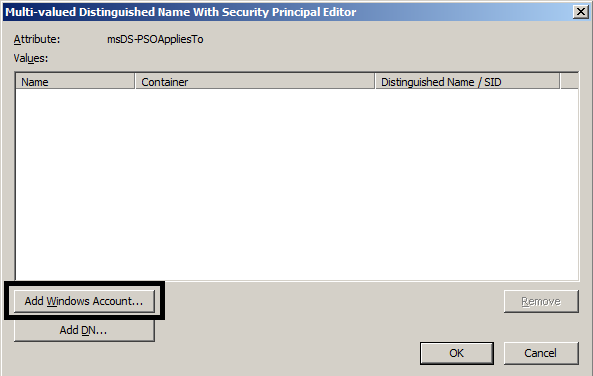 Now choose the msDS-ResultantPSO attribute, and you can view which PSO will be the effective PSO for that user.